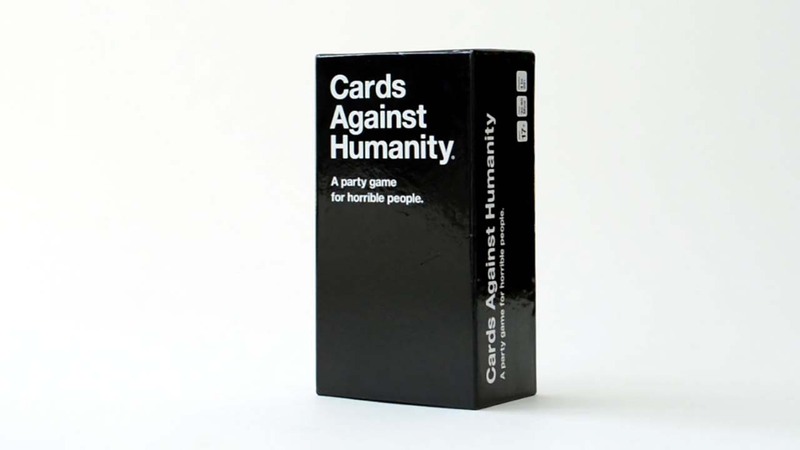 The creators of Cards Against Humanity, the "party game for horrible people," have won Black Friday once again. In honor of the shopping holiday, the company is digging a "Holiday Hole"- with donated money. Their Facebook page posted, "The holidays are here, and everything in America is going really well. To celebrate Black Friday, Cards Against Humanity is digging a tremendous hole in the ground for no reason." The company went live at midnight digging a hole, and that's all it is. According to their page after they dig it they have no further plans for it. Starting at 1 p.m. ET on Friday, Cards Against Humanity launched its Holiday Hole campaign. For every dollar donated the company will add about 2.5 seconds to the "dig clock." "As long as money keeps coming in, we'll keep digging," the company said on its website. At the time of this posting, Cards Against Humanity has raised more than $75,000 and will be digging for at least another 27 hours. This isn't the first time that Cards Against Humanity has mocked Black Friday. Last year, the team sold nothing for $5. It raised more than $71,000. The funds went to a mixture of charities, necessities, and splurges for employees. The previous year, the company sold "BS" on its site for $6 a pop. Consumers should not have been surprised when bovine feces actually arrived at their doorsteps, because it did. The feces netted $6,000 which was then donated to charity. "You're supposed to think its funny," the company said of this year's shenanigans. "You might not get it for a while, but sometime next year you'll chuckle quietly to yourself and remember all this business about the hole." And what happens if crews make it far enough to hit magma but not melt equipment. As CAH's brief FAQ clarifies, "At least then we'd feel something."